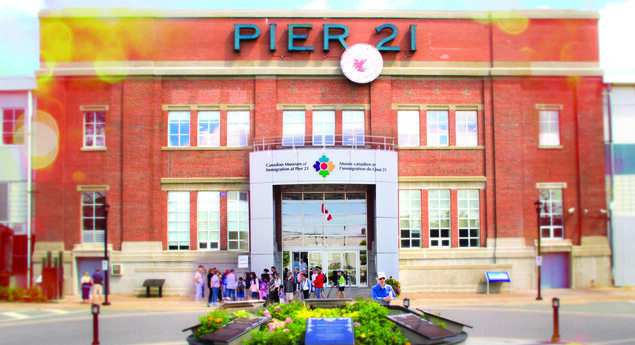 Pier 21 served as “the gateway to Canada” for one million immigrants and refugees between 1928 and 1971. It was the place that first welcomed these newcomers to Canada and where soldiers destined to serve overseas in the Second World War departed Pier 21 holds an incredibly important place in our history, for Canadians as a whole. 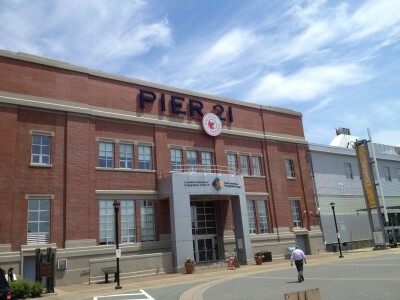 Today Pier 21, a national historic site, is also a national museum. It is frequented by locals, tourists and of course school and community groups! As you walk in, one of the first things you see is a wall of bricks with the names of immigrants who have chosen to support the Museum. It is fun to search for names you may recognize! Is your family name on the wall? 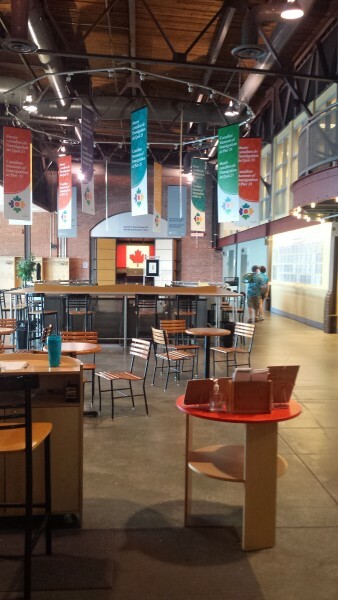 Visiting the Canadian Museum of Immigration at Pier 21 is an incredibly important activity and ‘a must’ for anyone new to Nova Scotia or Canada! 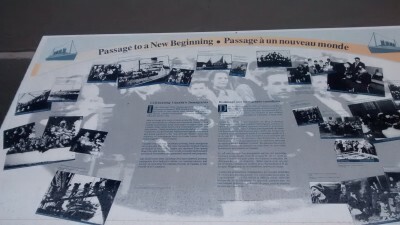 Photo Credit: Photo provided by Canadian Museum of Immigration at Pier 21. We went to the market, with a smile on our faces and as we walked down the pier we ended at Pier 21. 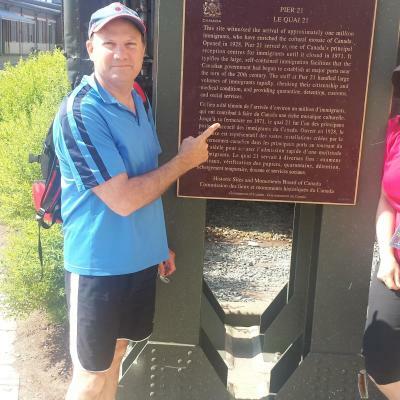 It is rather mind blowing to think how many Canadians came through here, and how much of our country was built by people who walked right through that exact spot. So much of who we are and what we do as a country comes from that single amazing building. I love the opportunity to share different cultural traditions with my family and to explore how they have interacted and continue to interact with our own identities, culture and expression. I enjoyed hearing stories from people , it was quite powerful and interesting. Meghan, our tour guide, was great. We learned a lot on the tour. I also had Brandon find some information on my family history. what an inspirational experience and heartening stories from people. When I visited Pier 21, I was not only astounded by the incredible information provided by the kind staff but the visual presentation, called Oceans of Hope was absolutely fantastic! Not quite a film, not quite a live performance, but non the less amazing! It gave me a really accurate and creative idea of the people who would be passing through Pier 21, and what life would have been like for them. Talk is nice, but its cool to see it right in front of you! 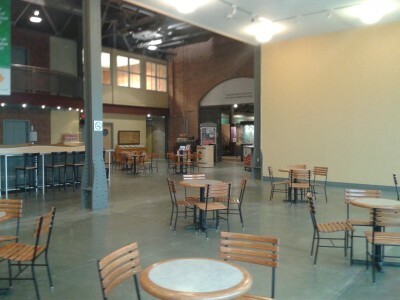 You cant go to Pier 21 without watching it! It MADE the experience for me! Photo: Photo provided by Canadian Museum of Immigration at Pier 21.